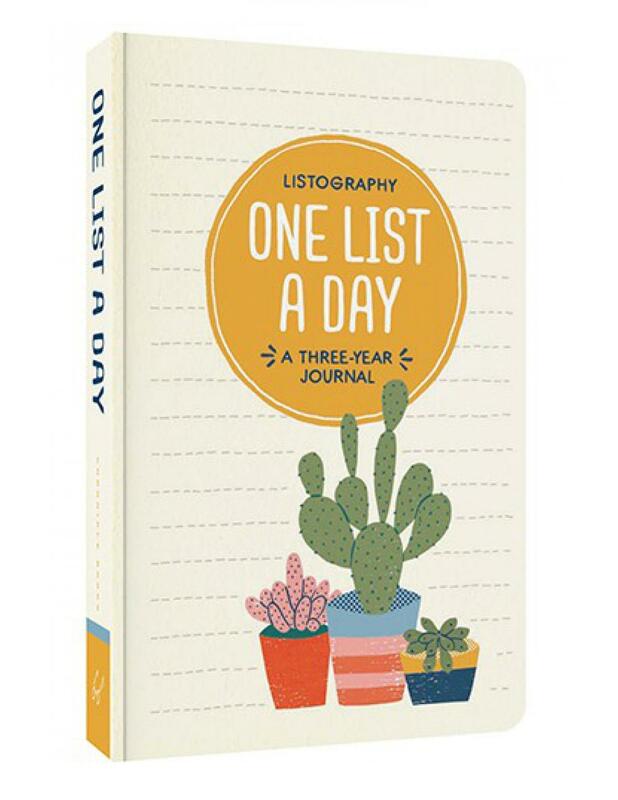 A winning combination of two of our bestselling series, Listography and One Line a Day, this journal invites users to write one short list a day. 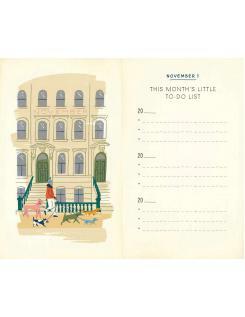 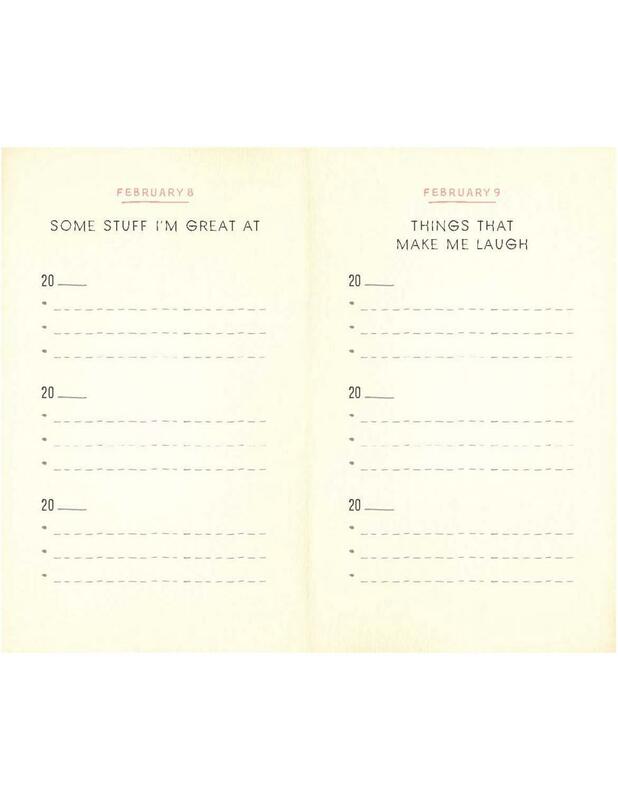 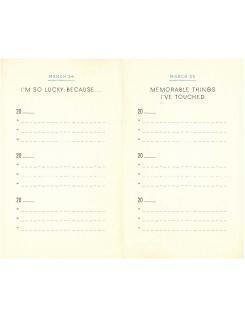 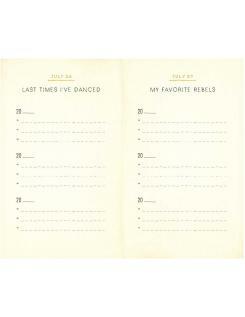 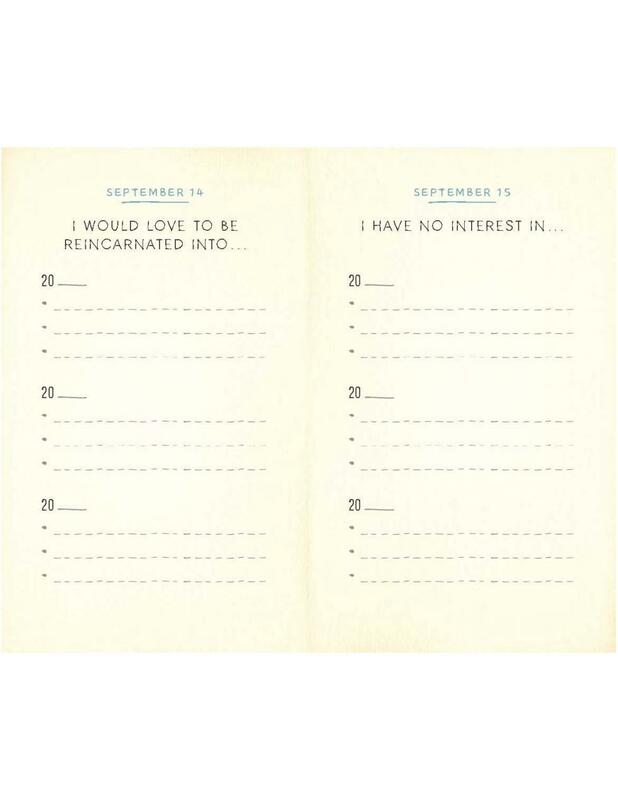 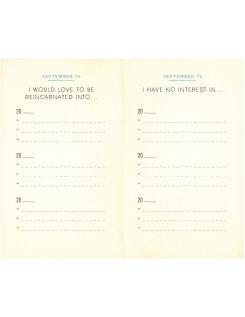 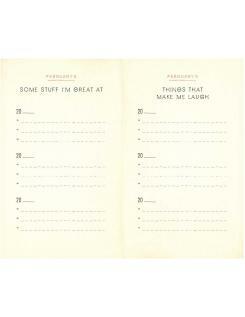 Each page features the date, one list topic and space to jot down three things for three successive years. 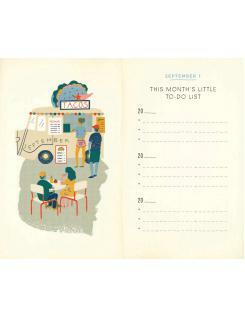 Easy to do and packed with engaging prompts covering a range of subjects (movies, music, travel, childhood memories, goals and more), this illustrated journal serves as a delightful time capsule and bucket list in one.